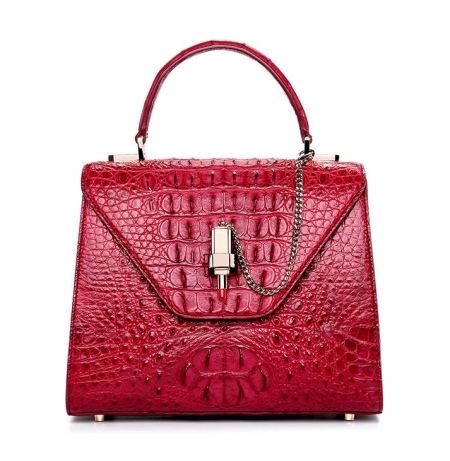 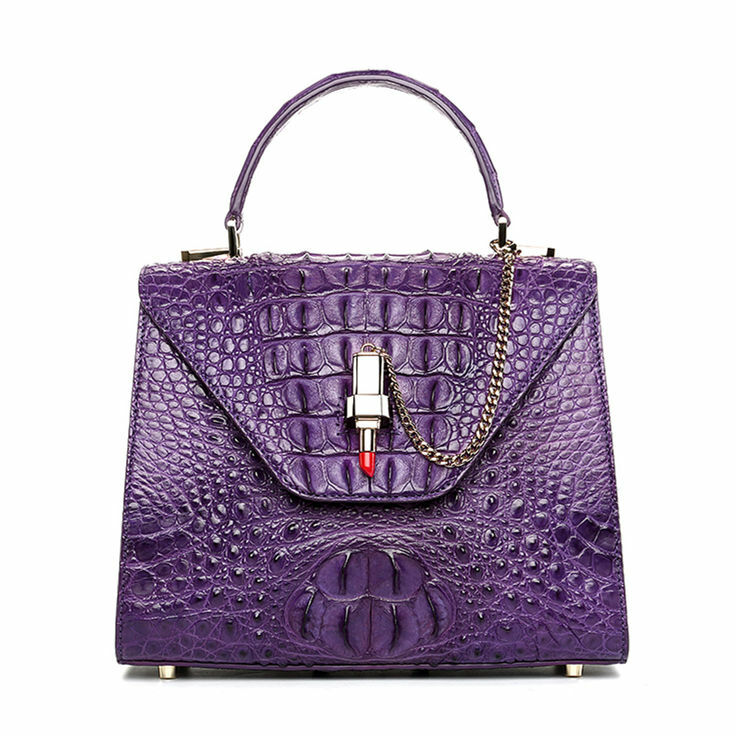 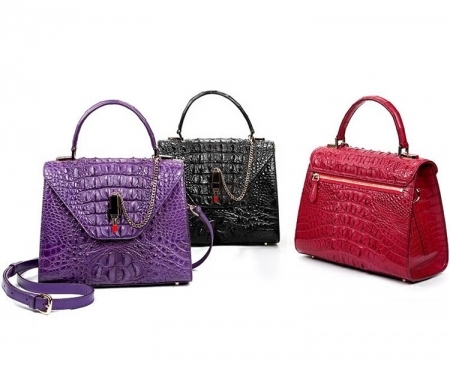 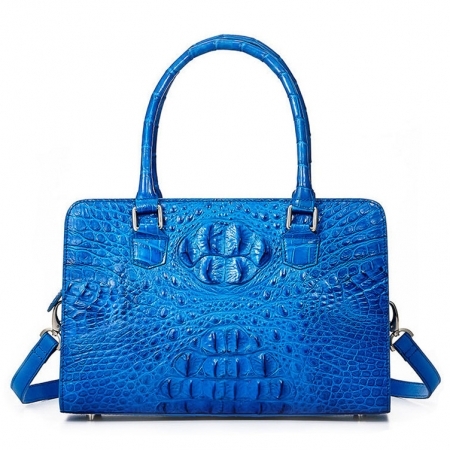 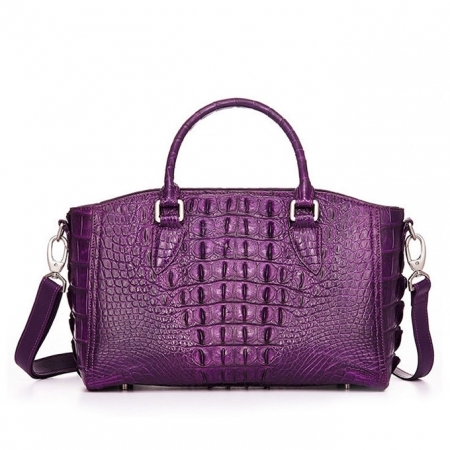 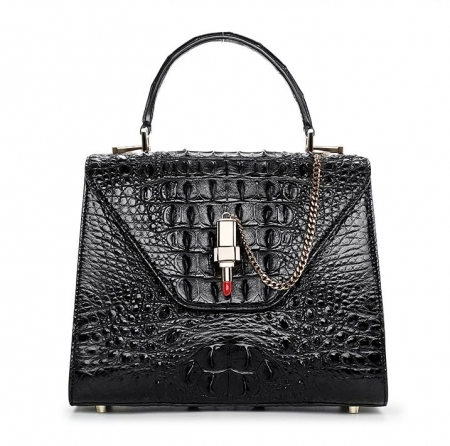 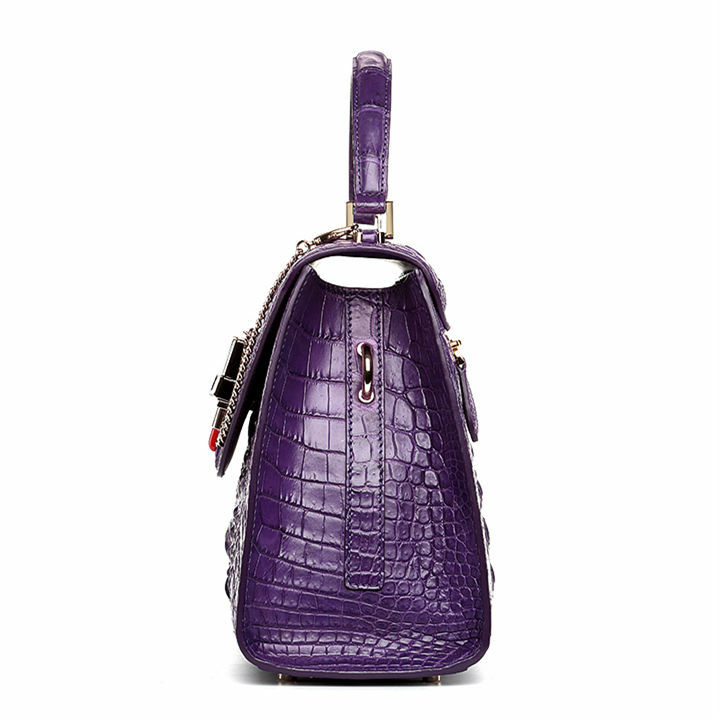 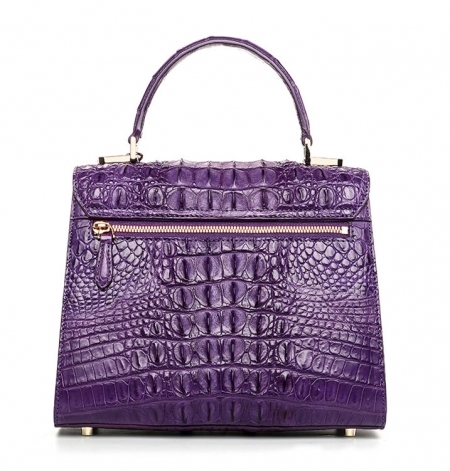 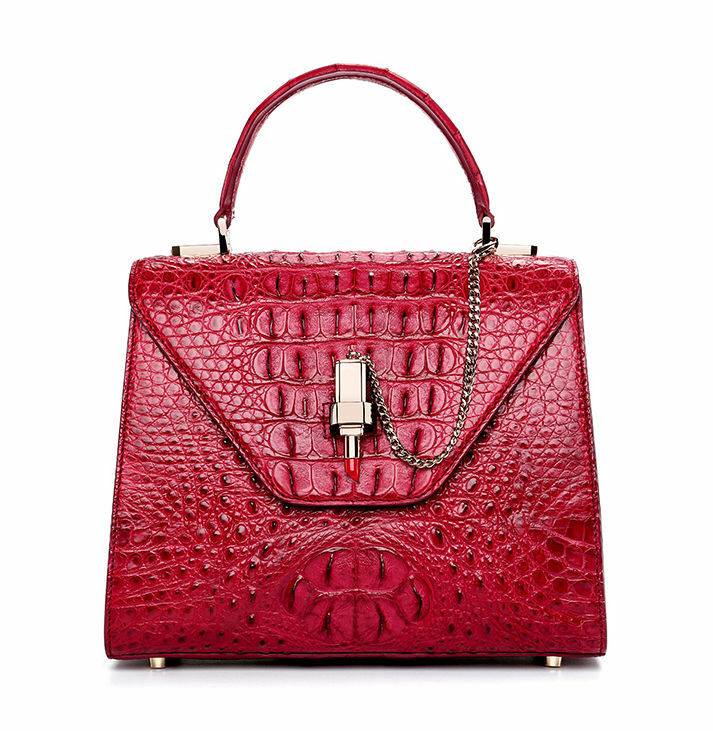 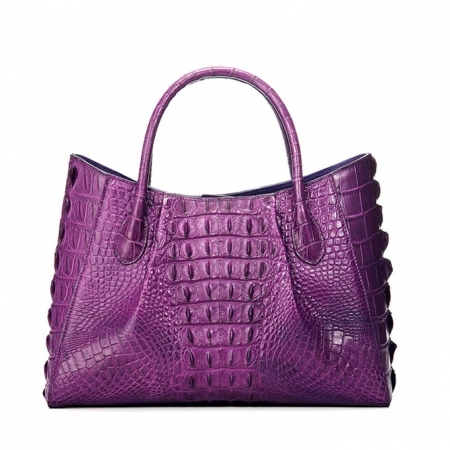 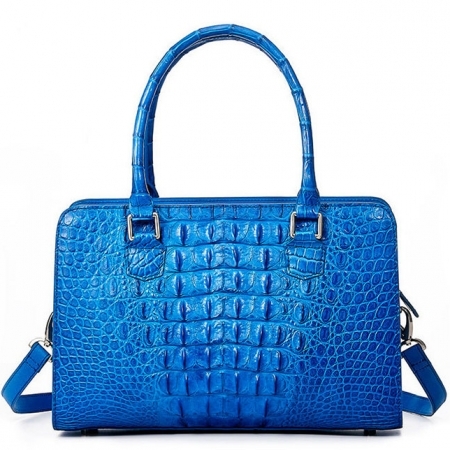 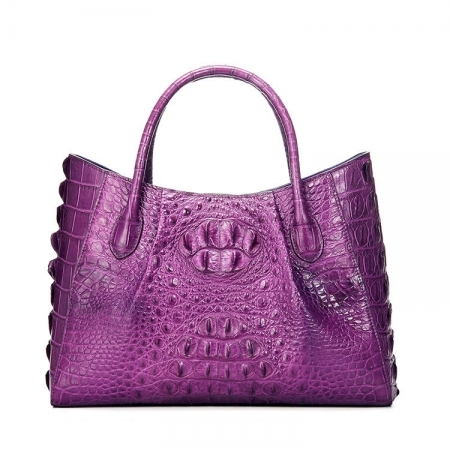 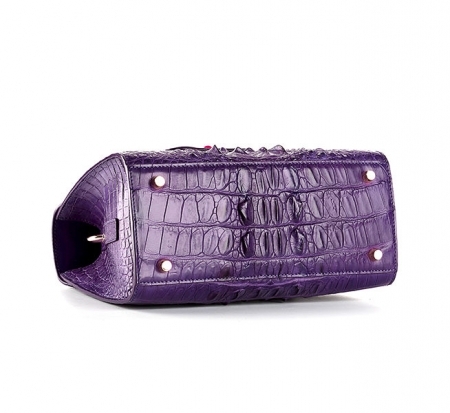 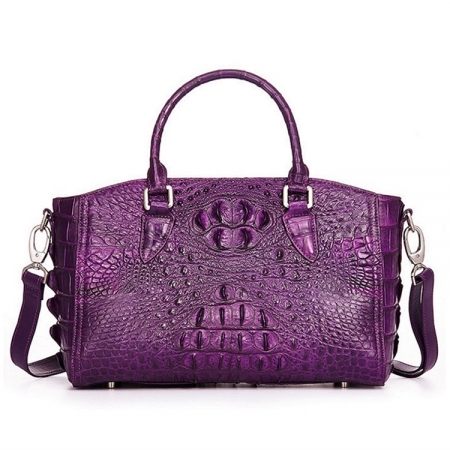 This fabulous crocodile handbag is exactly what you need for the perfect night out. 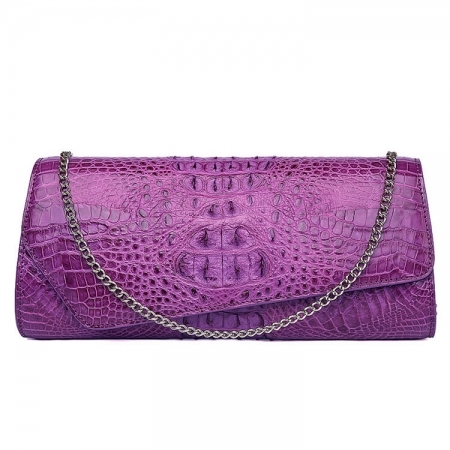 It will become a versatile and a very useful part of your party / cocktail / evening / prom outfit. Do not be fooled into thinking that this evening crocodile handbag is too tiny for your needs. Small and neat by sight the hard case is spacious enough to keep your essentials: a cell phone, home and car keys, ID card, credit cards, some money and make-up.